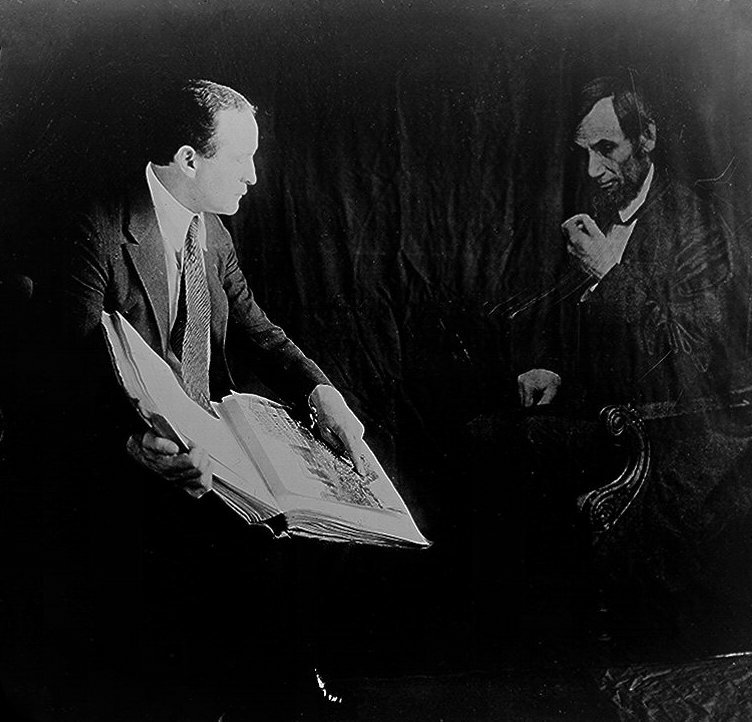 This entry was posted in Amazing, Pics, today I learned... and tagged harry houdini, photo shop, spirit photo. Bookmark the permalink. Who would need a sign like that?……ooooooooh got it…..